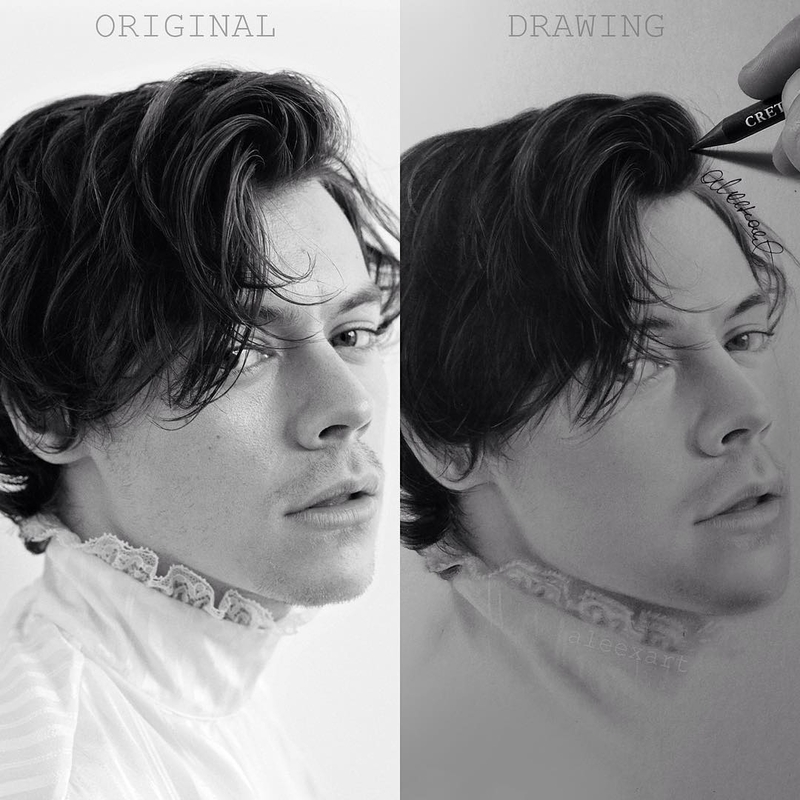 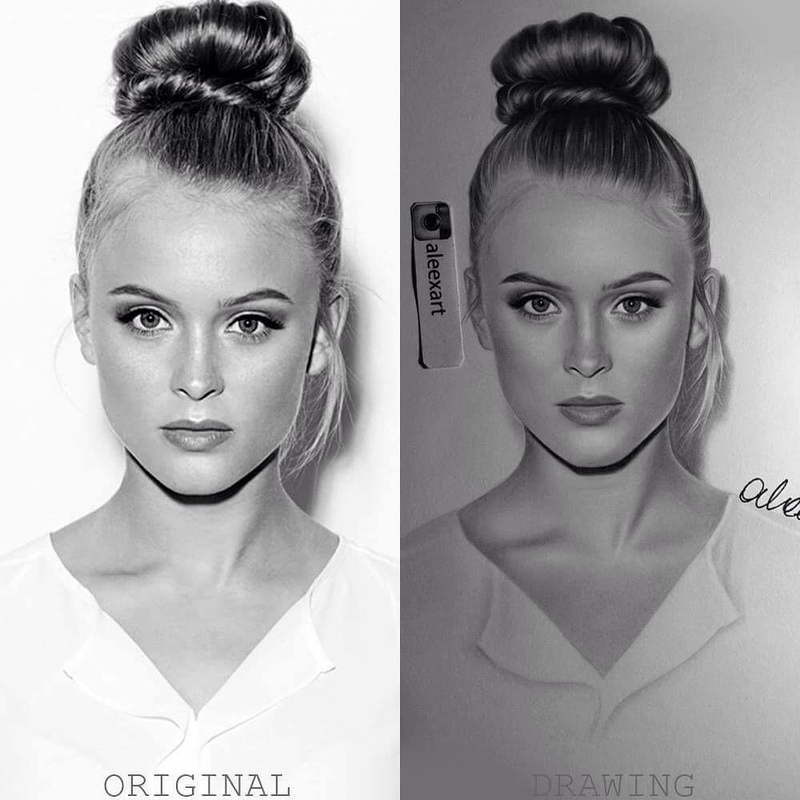 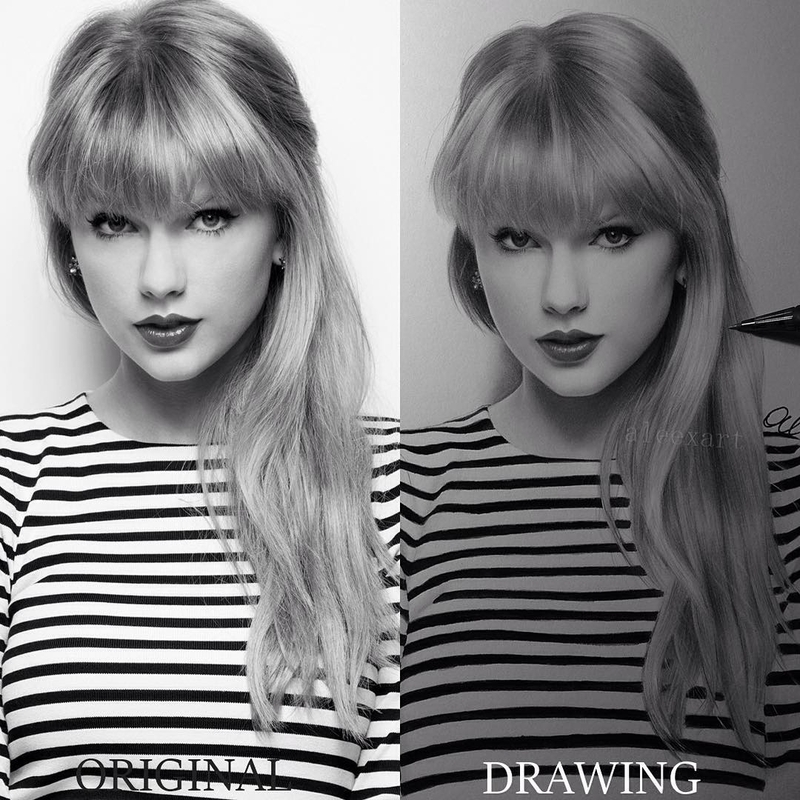 Drawings that look like copies of the original photographs. 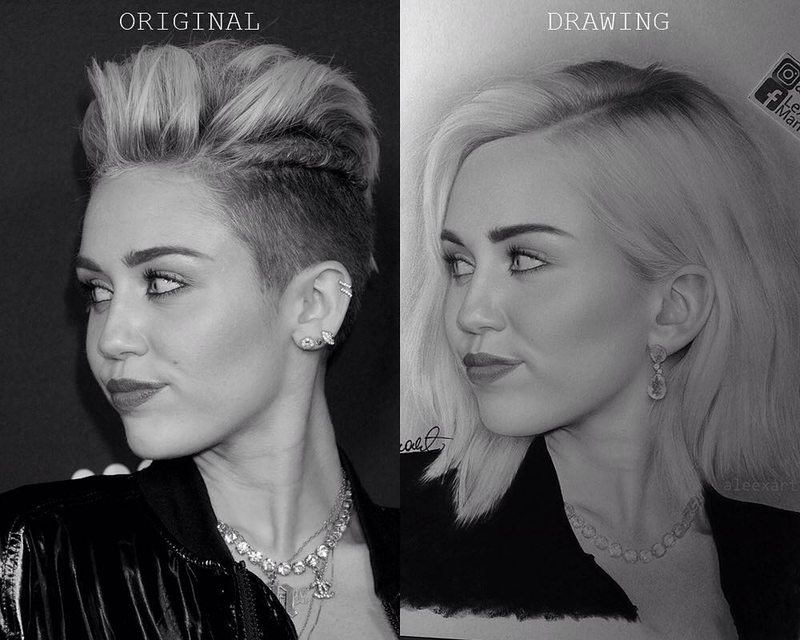 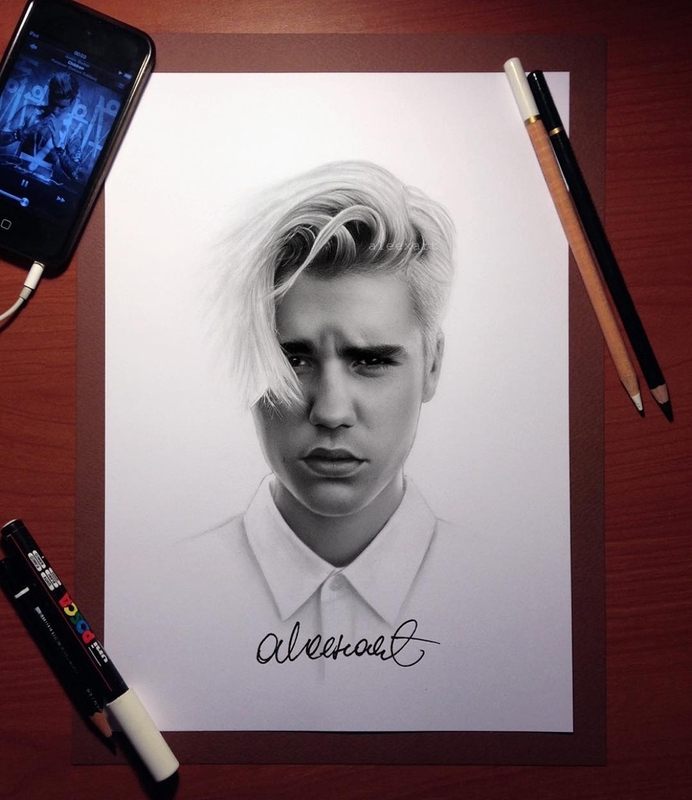 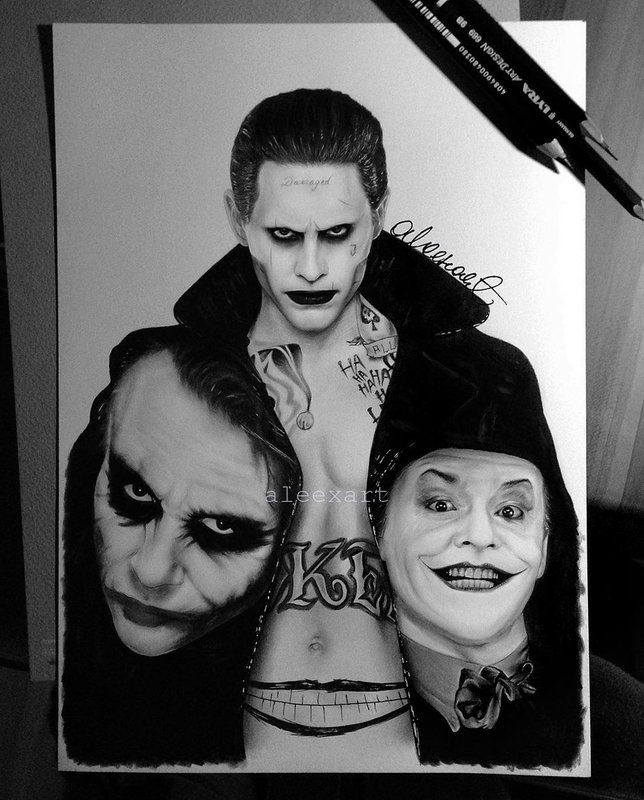 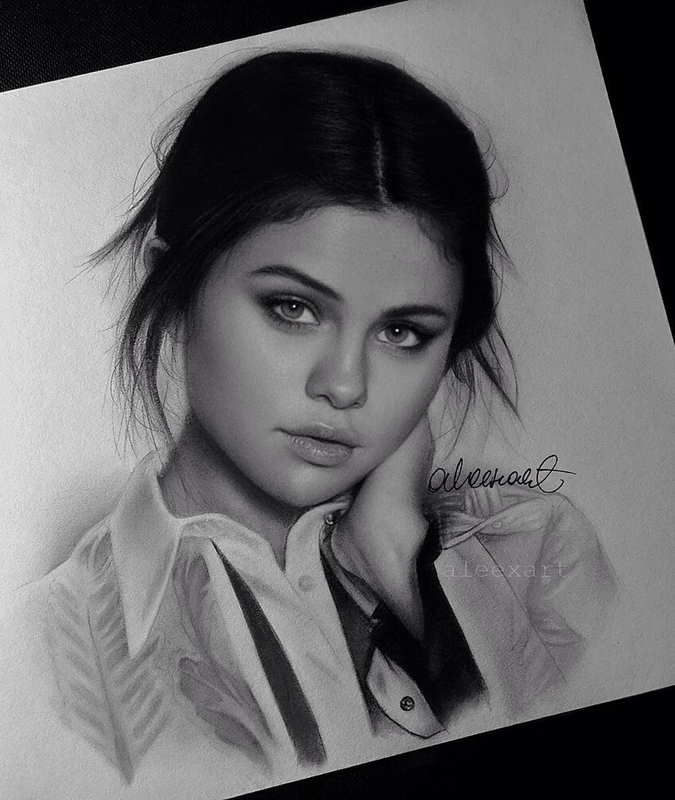 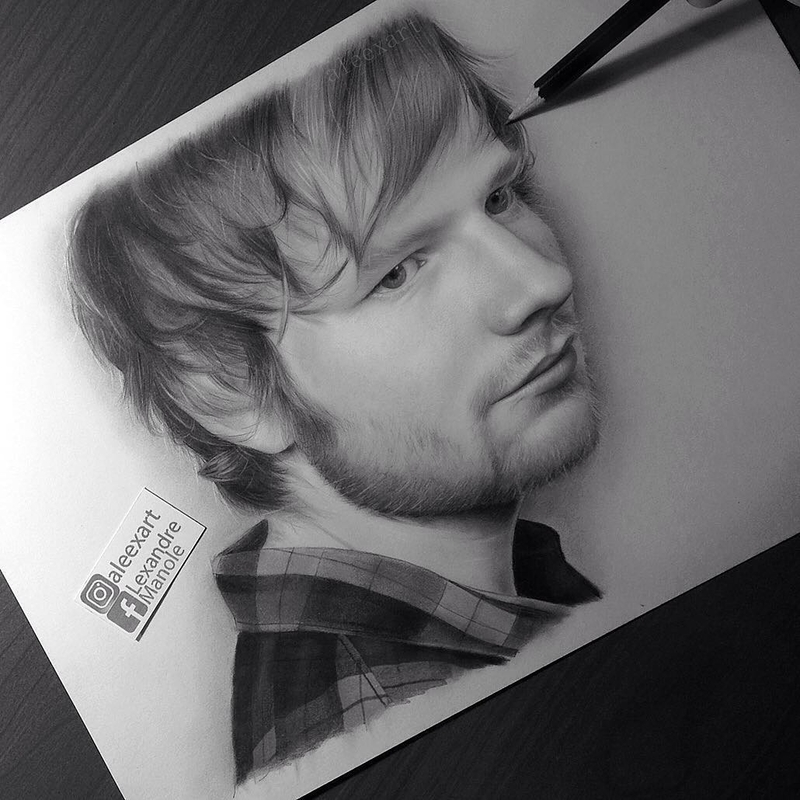 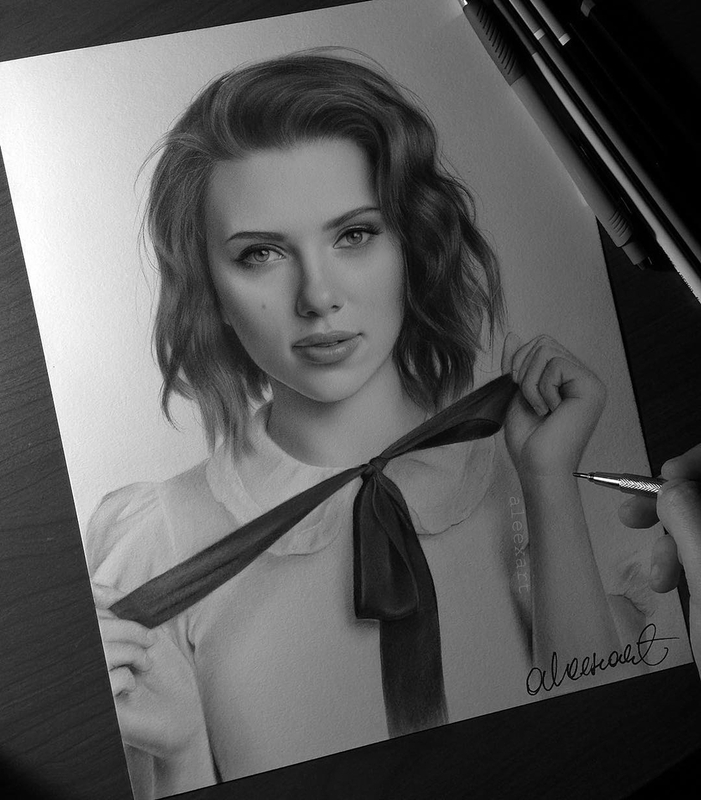 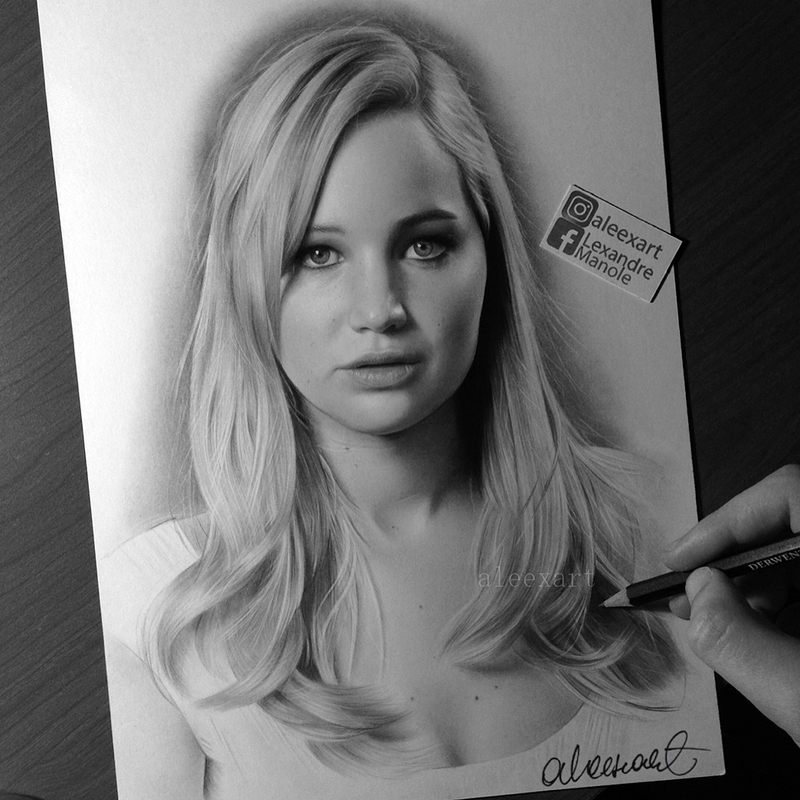 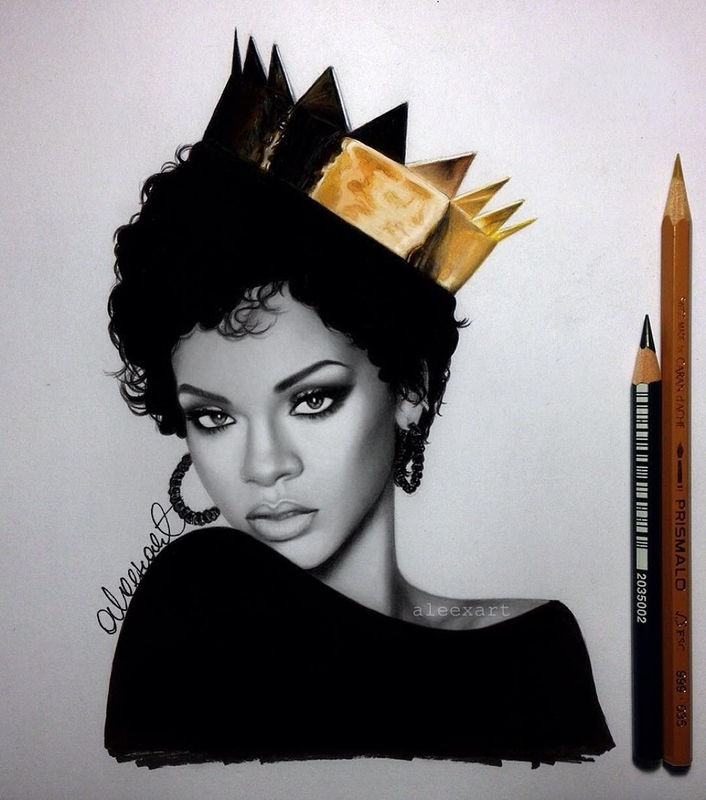 Alex Manole draws very convincing recreations of the portraits of celebrities. 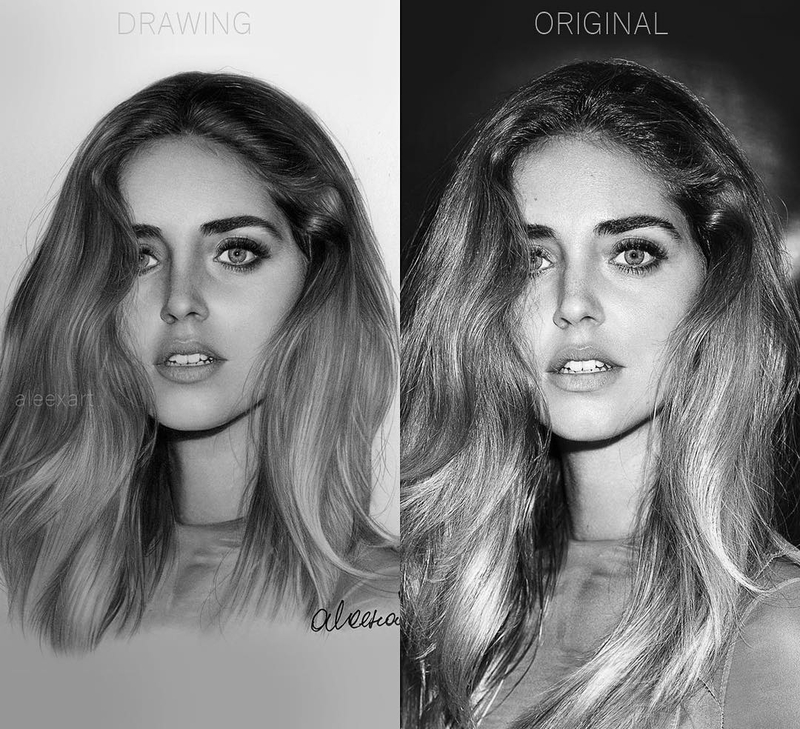 I have put together a mix that includes, single drawings, drawings side by side with the original photograph and two drawings of Christina Aguilera, one drawn in 2011 and one drawn in 2016, to show how much Manole has improved in six years. 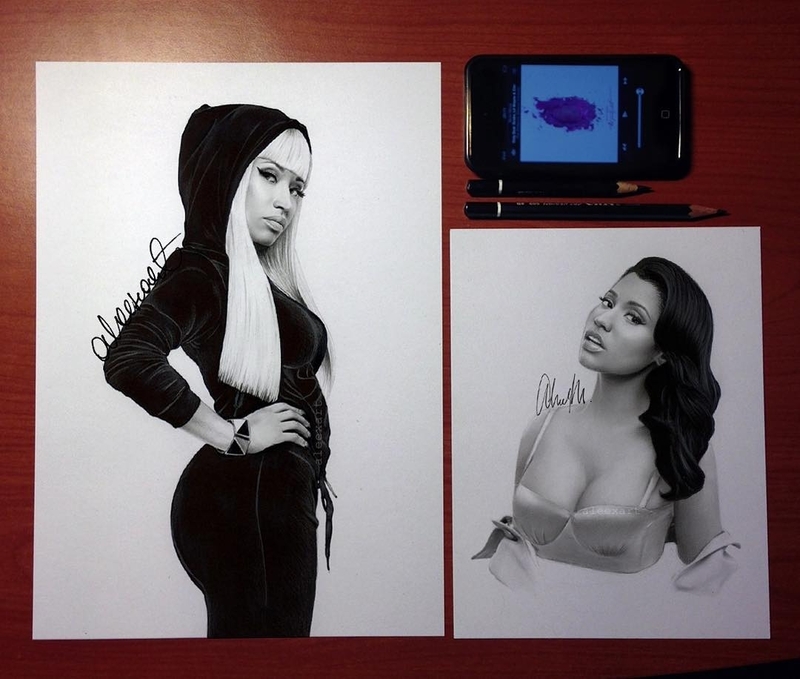 This is proof of what some artist say, that through hard work and repetition, you can achieve fantastic things. 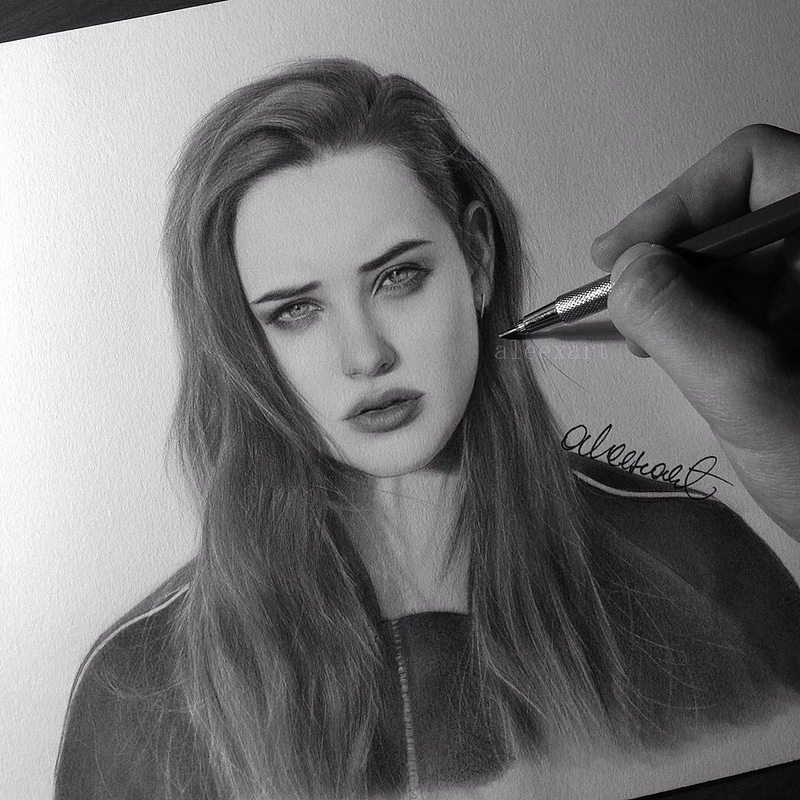 Don't get discouraged just keep working at it and keep your past work so that you can see your improvement. 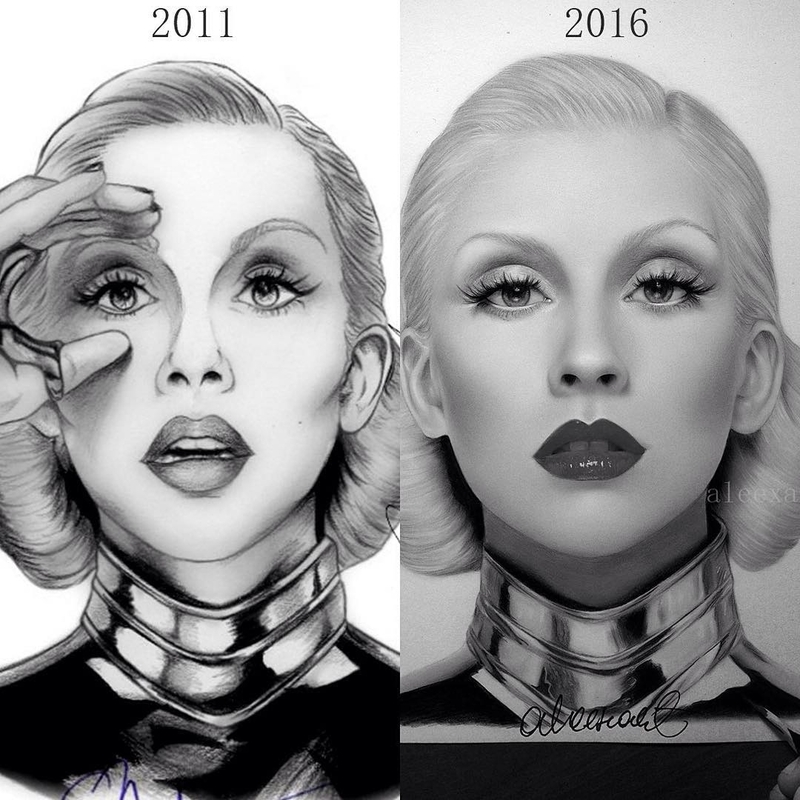 Improvement, One Drawn in 2011 v 2016 Christina Aguilera.